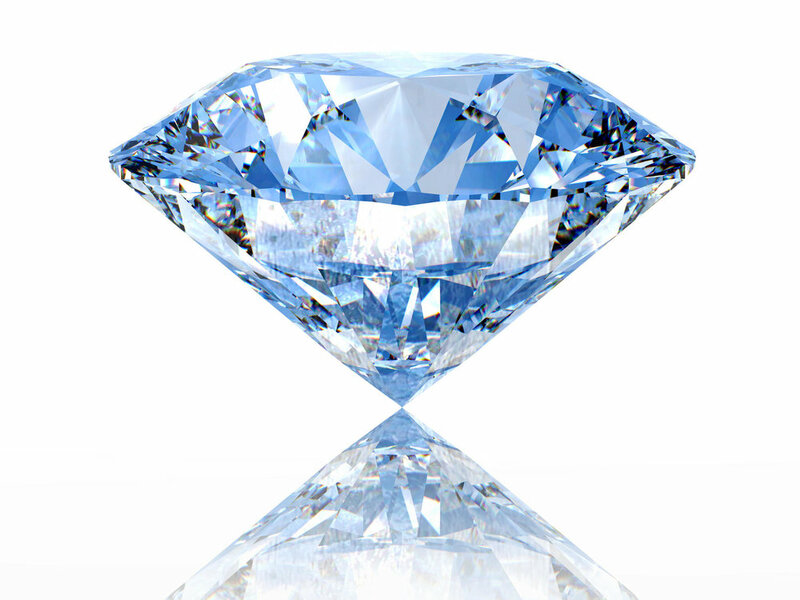 The diamond within us is a symbol of what we embrace as true and important, our essence, what makes us human. Diamonds Mirror’s mission is to reflect these qualities out into the world. I hope you’ll enjoy reading our carefully curated stories. They emphasize everyday values, from the perspective that we are all uniquely individual. These stories will challenge how you relate to others on your journey through life. After all, I believe that if we stop challenging ourselves we stop growing. Through the pressure of passion and hard work a diamond shapes within each one of us. I began creating Diamonds Mirror in 2013 as a media brand which aspires to reveal society’s unique perspectives. My goal and hope is for our media production style to revitalize a 21st century journalism, and our journalists to emerge as the most ethical and inspiring storytellers. Our stories to stand out through daring resourcefulness and enthusiasm. I welcome you to reimagine the role of journalism. To explore cultures, their beauty and contribution to who we are. To rethink worldwide issues and our role in finding solutions. This is your invitation to meet a new generation of designers, scientists, technologies and successful game changers, while honoring those who have already met the challenge.